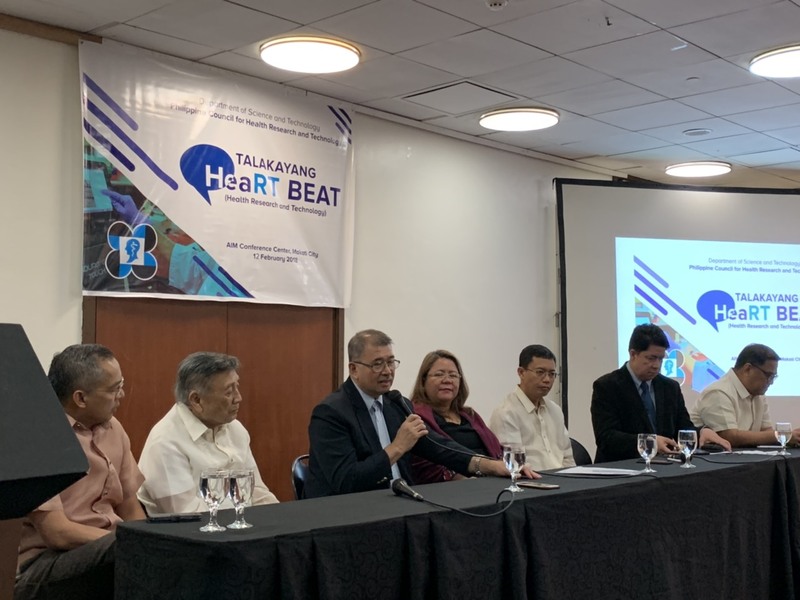 Axis Knee System was featured in the first DOST-PCHRD Talakayang HeaRT Beat, Press and Media Conference - Orthopaedic International, Inc.
MAKATI CITY - The Department of Science and Technology - Philippine Council for Health Research and Technology (DOST-PCHRD) held the Talakayang HeaRT Beat, a press and media conference for PCHRD-supported technologies, last February 12, 2019 at the Asian Institute of Management Conference Center, Makati City. 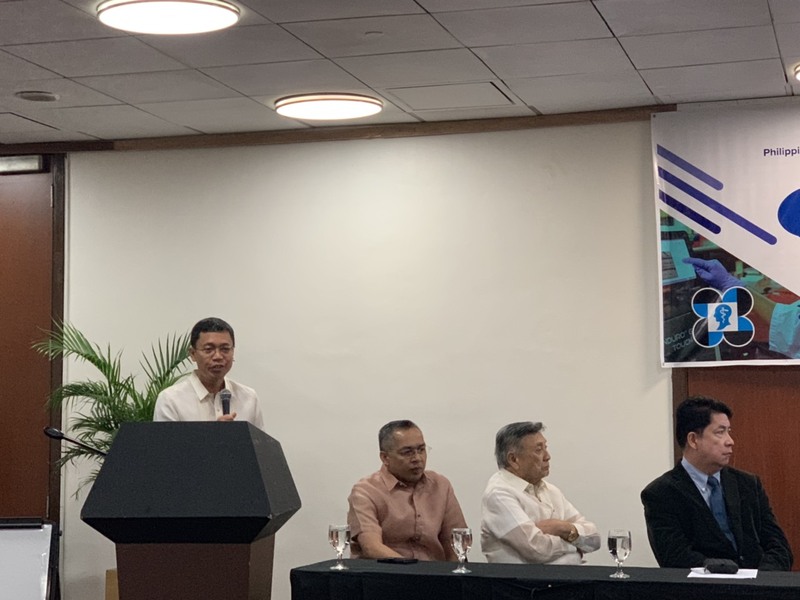 Axis Knee System, an affordable and world-class total knee replacement system developed for Asian and Filipino, was featured in their first press conference. Media, stakeholders, researchers, and potential technology adopters were invited to join the discussion about Axis Knee System. 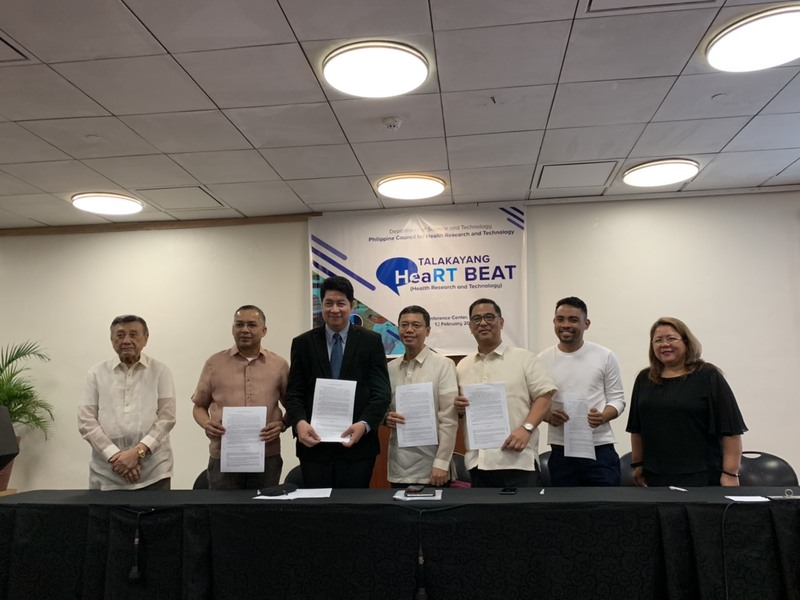 Among the agenda for the press conference are the launch of Siyensikat, a television program which will feature DOST technologies, services and interventions, and the signing of Memorandum of Understanding for the Siyensikat episode on Axis Knee System. DOST Secretary, Mr. Fortunato de la Peña, Undersecretary for Research and Development, Usec. Ms. Rowena Guevara, Orthopaedic International Inc. (OII) chairman, Dr. Ramon Gustilo and OII President, Mr. Jude Sasing, DOST Science and Technology Information Institutre (DOST-STII) Director, Mr. Richard Burgos, and DOST-PCHRD Executive Director, Dr. Jaime Montoya were present during the press conference. Seen below are photos during the event. Watch out for more press conferences featuring PCHRD-supported technologies through their DOST-PCHRD FB Page.